"Lee Meadows has developed a well thought out way to stimulate people into lifting their heads out of the sand, realize that the day-to-day grind of work can "lull" you into missing important facts and indicators by not paying close enough attention to environment"
Take YOUR Lull by the Horns! 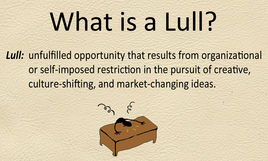 A 'lull' is a missed opportunity. 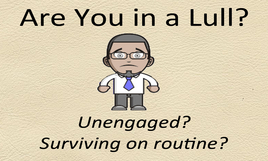 Do you live a life of routine monotony, disengagement, and organizational blindness? 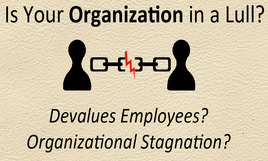 Is your organization losing competitive advantage through stagnation and dismissal of human capital? 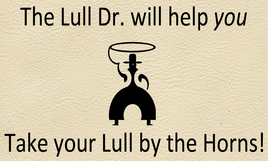 Then it's time for Dr. Meadows to help you grab your lull by the horns! Dr. Meadows takes his humorous real life experiences and applies dynamic change management principles to present a thought provoking speech unique for each audience. He is also available for organizational consultation and individual talent management. Taking the Lull by the Horns is a philosophy of situational leadership that any individual can emulate and any organization can encourage. Dr. Meadows literally wrote the book on how to recognize missed opportunities and turn any situation into an innovative and dynamic experience. 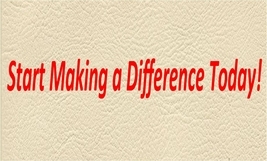 See the Buy the Book page for more details.